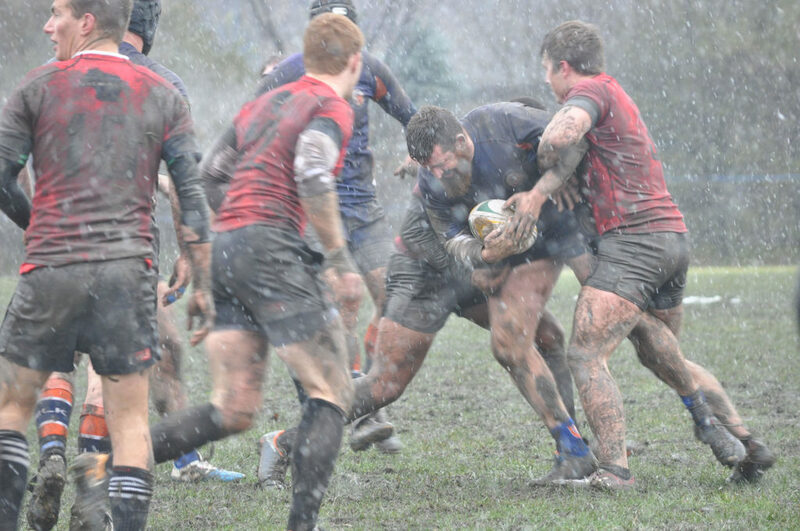 The Crusaders traveled to Chicago to take on Wisconsin Rugby for the Midwest crown. 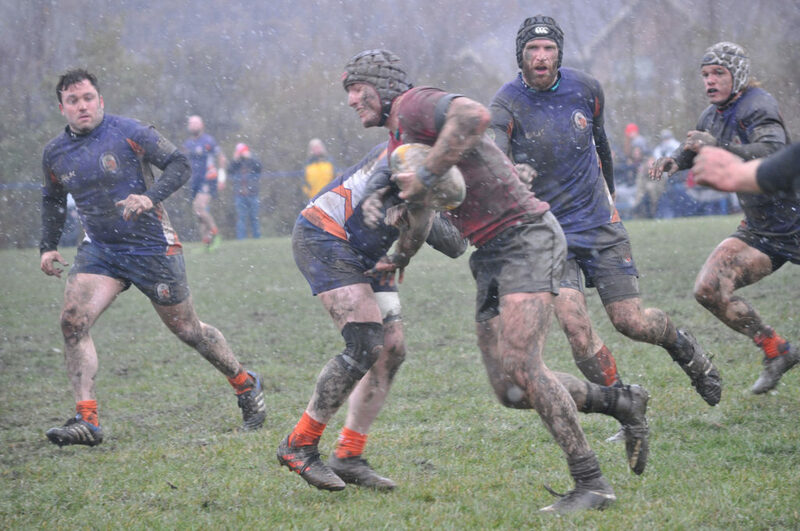 A cold and snowy day set the stage for a physical, defensive battle. This held true in the first half. The Crusaders opened up the scoring with a Nick Viviani penalty kick to put the Crusaders up 3-0. 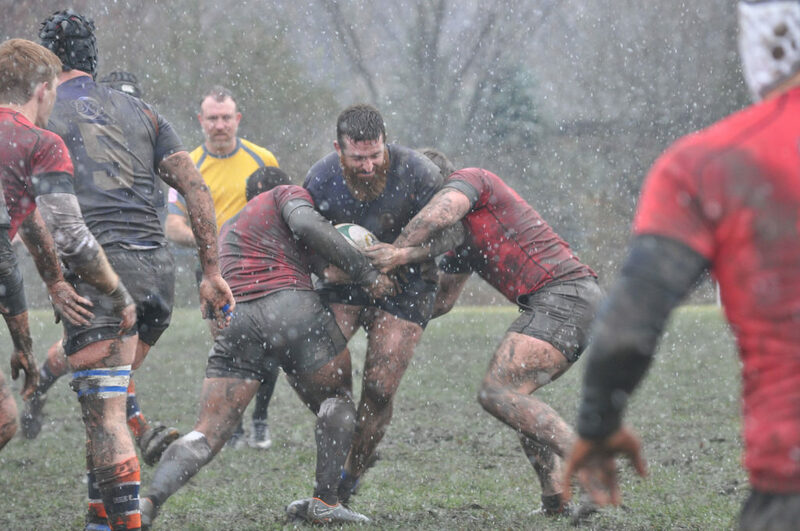 Wisconsin answered back, scoring a try and taking a 5-3 lead into the half. The Crusaders stepped up the pressure in the second half. Preston Lowden set up Joe Brown for a quick try to start the half to take an 8-5 lead. 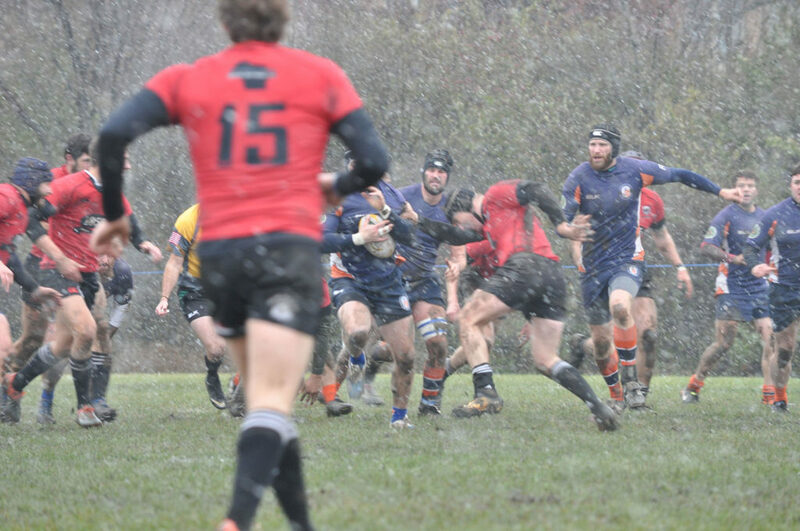 The Crusaders kept the offensive and Defensive pressure up with a breakaway try by Preston Lowden and a score on a charge down by Justin Rutledge. 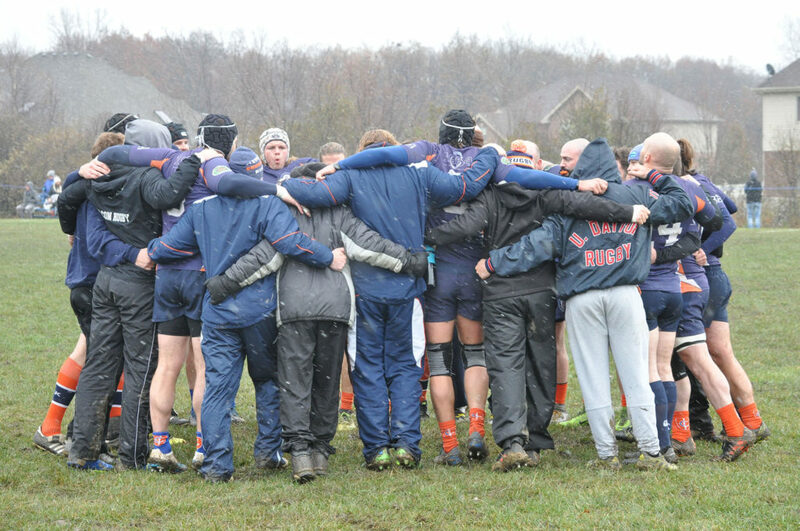 Steve Fritsch ended the game with a long try to put the final score at 23-10, bringing The Midwest championship home to Cleveland. 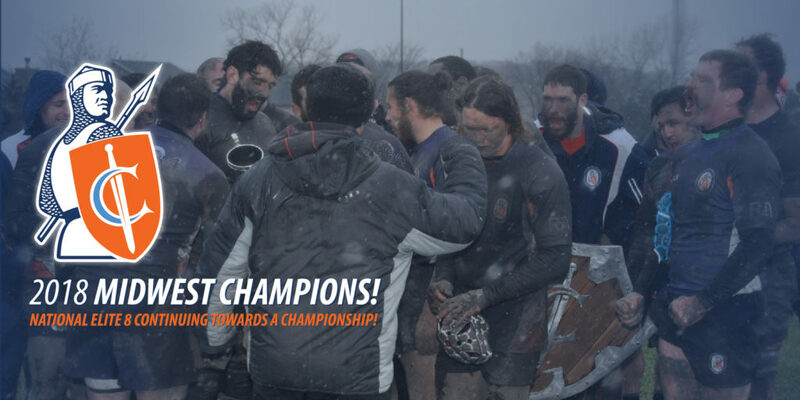 After some time to celebrate the club’s first Midwest Championship, the club will start preparations for the ultimate goal, a national championship.